SEO is a major part of your website! Don’t underestimate the power of SEO! It is the reason for your placement on all the major search engines. It can be a daunting and sometimes even harmful task to try and do search engine optimization on your own. The majority of the search engines have requirements that must be followed to increase organic search results. When these policies aren’t followed it can cause your website to lose major placement or even get your site BANNED from search results. We have years of expertise to ensure that your site is properly optimized for search result related to your website. This helps increase traffic to your site and most importantly it increases revenue and business growth. This is an important part of SEO. Links are like votes for popularity and importance in the ongoing democratic opinion poll of the web. Although links aren’t the most critical players of your rankings, it does contribute a great deal to helping the big dogs (Google, Bing and Yahoo) in figuring out your authority and relevance on the web. So making sure that you have good and reliable links does help. (Unique Content= Unique Value) We ensure that the content and keywords on your site are relevant to what message you’re are trying to send. ‘I know it sounds easy. It’s not. It is very strategic.’ making sure that the ratio of wording is correct and ensuring that content isn’t duplicated. The list goes on! Our experts have many years of experience with SEO and beating competition because of oversights and flaws with their SEO programs. Our program gives a great user experience to the visitors of your site, and in return keeping them on your site instead of navigating away to your competitors. In 2015 and 2016 social media plays an extremely large part of search engine optimization. I know we get asked almost daily “Why do I need Facebook, Twitter or anything else?” well the answer is because social mentions and signals play a big part in your overall rankings. If you competitor has all the social media accounts and use them, but you have none, well they most likely will rank better than you. We know many companies just don’t have the time or staffing to maintain those accounts. 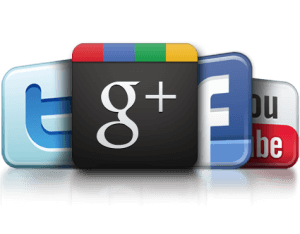 We do provide monthly and yearly services to maintain all your social media accounts so you don’t have to. Adwords is very important to help people searching on the Google search engine. When someone searches “Website design Buford,GA” you want people to find you quick! This helps in many aspects such as if you are running a special or sale for your business. 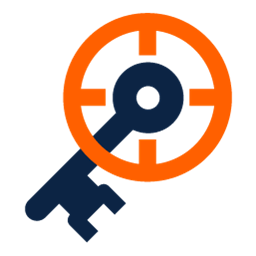 It’s a very strategic process to use the proper keywords to make your Ads as effective as possible. We can save you thousands of dollars on marketing cost! Local SEO is more than just adding your business to Google, Yahoo or Bing Places. Local results are determined by many different variations such as proper map placement, verifying your business properly, setting the correct hours and much more. 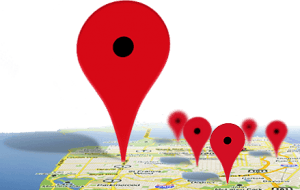 We can help get your business moving through the ranks on Google local search results. Talk to one of our professionals about SEO! Tell us what SEO project we can help you with!